June 2015 - Lochearn Summer Camp for Girls - Our Girls Sleepaway Camp Blog! We’re looking forward to an unbelievable summer in all of our program areas, and we are so excited to welcome back many of our program area leaders. 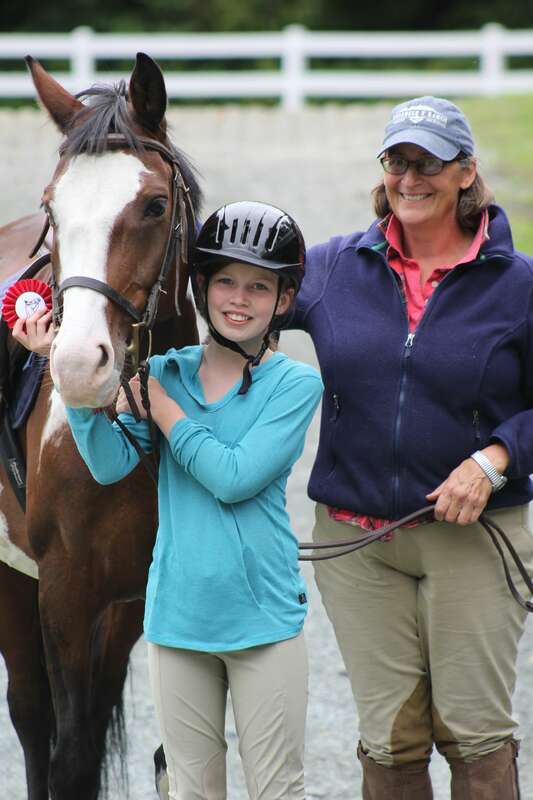 Miranda Bohl will be coming back as the Head of Riding, and has been working diligently in choosing new horses and bringing back many from last summer. We are also really excited to have our much-loved Lisa Malcom returning as the Head of Athletics to build on our intercamp games and tournaments, and continue to have quality instruction in all field sports. 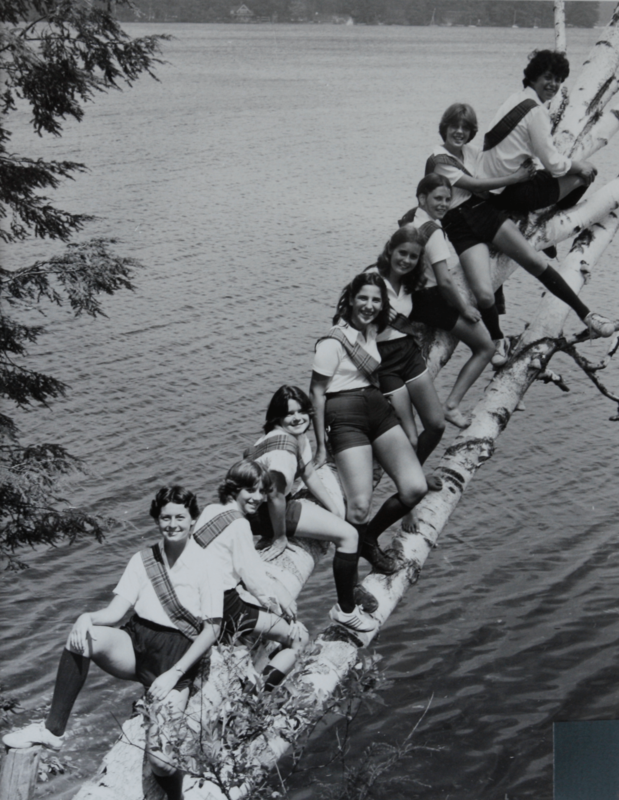 This entry was posted in Camp News and tagged camp for girls, Camp Lochearn, Lake Fairlee, quality instruction, vermont camp on June 8, 2015 by Lochearn Admin.